Kids become infatuated with shows and films that parents, most of the time, wish they hadn’t introduced their kids to in the first place. What begins as a small escape from the incessant need to be entertained, soon turns into an obsession that takes over every facet of their waking time. Remind anyone else of ‘Frozen‘? Before Anna and Elsa took kids by storm was another adventure-filled show. 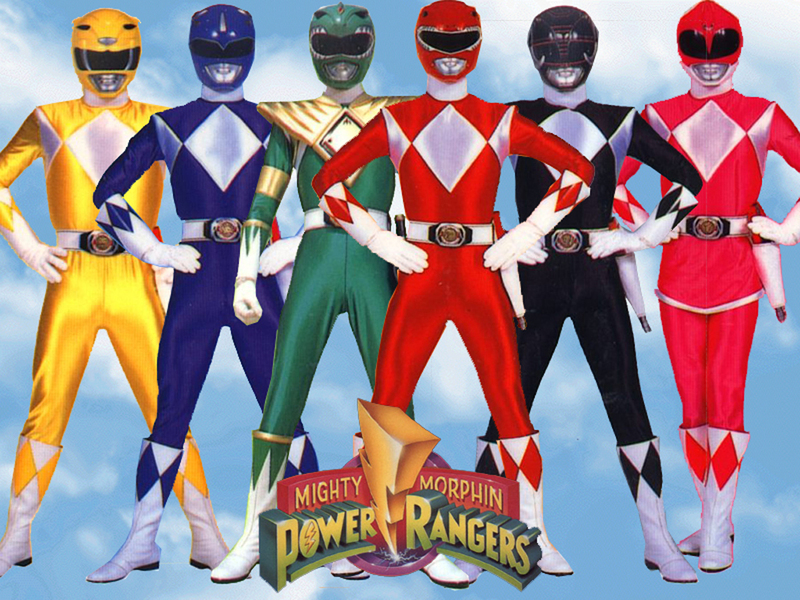 ‘The Mighty Morphin Power Rangers’ was one of those shows I could never get into. I had no desire to do so when I was younger and when my kids discovered them through Netflix, I began to cringe at the thought of being in the same room with them as they binge-watched their newest obsession. Looks like their interest in the Power Rangers is going to go into high gear again with the latest news release. Lionsgate is rebooting the horrendous action franchise. 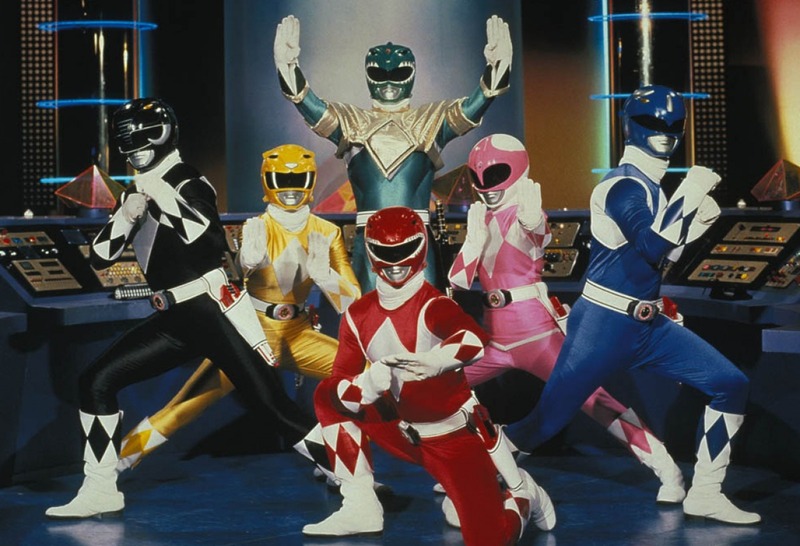 They’re dropping the “Mighty Morphin” label and going with the simpler ‘Power Rangers‘. Ashley Miller and Zack Stentz are the creative team formulating the script from a story by executive producer Roberto Orci. While they dropped half the title the group started with, that is about all they’re dropping. The story is still going to follow a group of ordinary high school kids who find themselves infused with extraterrestrial powers and must harness those powers as a team to save the world. For my sake, I hope the foes get quite the technological boost and I don’t have to see bad acting in a bad costume anymore. Given a release date for July 22, 2016, the film drops two months after ‘Teenage Mutant Ninja Turtles 2‘ and will go head to head with Warner Bros‘ ‘King Arthur‘ opening that weekend. This entry was posted on Wednesday, August 13th, 2014 at 10:57 pm	and is filed under Film, News. You can follow any responses to this entry through the RSS 2.0 feed. You can skip to the end and leave a response. Pinging is currently not allowed. « Christopher Lloyd Joins Indie Flick With Jane Kaczmarek!! !